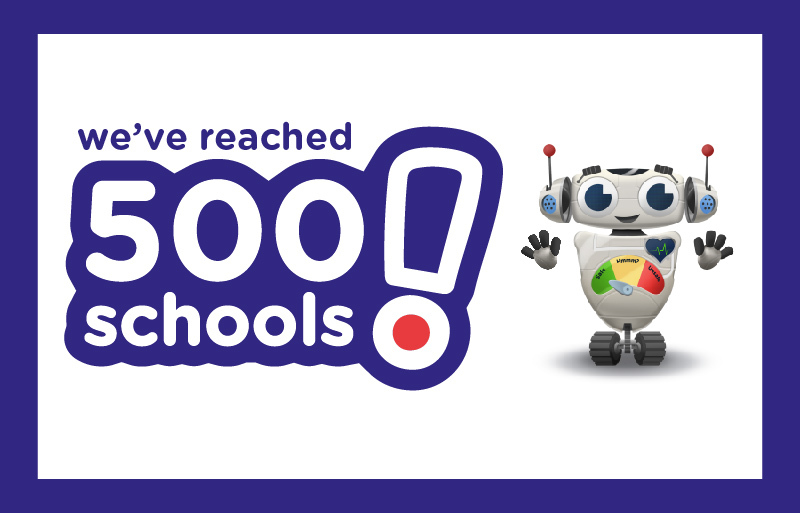 This week has seen the 500th school register for the Clever Never Goes schools programme. Since our launch last summer we’ve seen a steady uptake of the programme. Thanks to partnerships with Hampshire, Portsmouth, Southampton and the Isle of Wight safeguarding children boards there is a strong base of schools in the Hampshire region. Increasingly, however, schools are signing up from across the whole of the UK – including Northern Ireland, Scotland, Wales and England. Working with local authorities ensures we can send the Clever Never Goes campaign directly to teachers. So please let your school and local authority know about us and ask them to join us.